individual attention & very knowledgeable instructor"
Pilates is a unique exercise approach taught by a chartered physiotherapist aiming to improve posture and protect against injury. Pilates classes at Peak Physio are designed as a continuation from your physiotherapy treatment and to prevent injury recurrence. Here at Peak Physio, we are big on form. We spend time in the class making sure everyone is engaging the right muscles, for example the deep stabilising muscles -Transversus Abdominis, Multifidus and the Pelvic Floor in order to improve your lumbopelvic stability. Everyone is encouraged to work at their own pace and level, to ensure you are not compensating with other muscles. Pilates teaches you about your own body, where there are weaknesses hidden, where there are over-used muscles and where there is stiffness and tension. If you are new to Pilates or our clinic, one of our chartered physiotherapists will carry out a free 15 minutes ‘Pre-Pilates screening’. Meet with the physiotherapist prior to being in the class. Make some goals so you both know the areas you want to target. Go through the basics of Pilates with you, such as engaging your Transversus Abdominis. Go through a couple of exercises so you are more comfortable when entering the class setting, also enabling the physiotherapist to suggest modifications most appropriate for you. Working on a weekly basis allows you to gauge your improvements in your strength, stability and movement patterns. These classes are suitable for all levels. There will be modifications suitable for all levels. We like to add in different elements such as balance, resistance and equipment exercises to challenge you and help reach your goal, whether that be running a marathon or improving your posture. 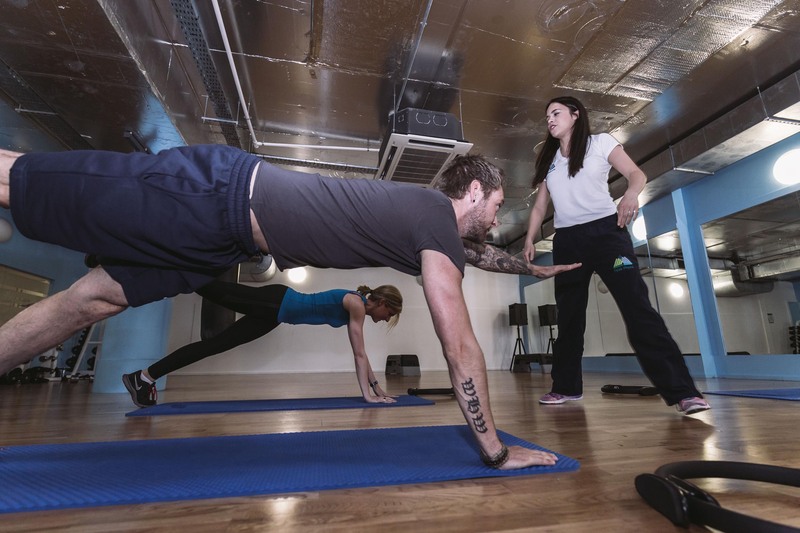 Want to find out more about the origin and benefits of pilates? Have a look at our blog post. If you don’t feel ready for the class setting or would prefer more attention, we also offer one-to-one Pilates sessions with our chartered physiotherapists. 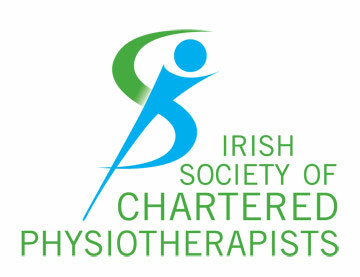 It allows you and your physiotherapist to make specific goals and a plan to achieve them. After identifying the areas that need improvement, e.g. strength, mobility, flexibility, each session will work on progressing the same. You will be given a home exercise programme, with easy to follow instructions and videos, to continue your Pilates at home. To find out more about costs, visit our Fees page.